It measures 60X28 inches (152X71 cm). 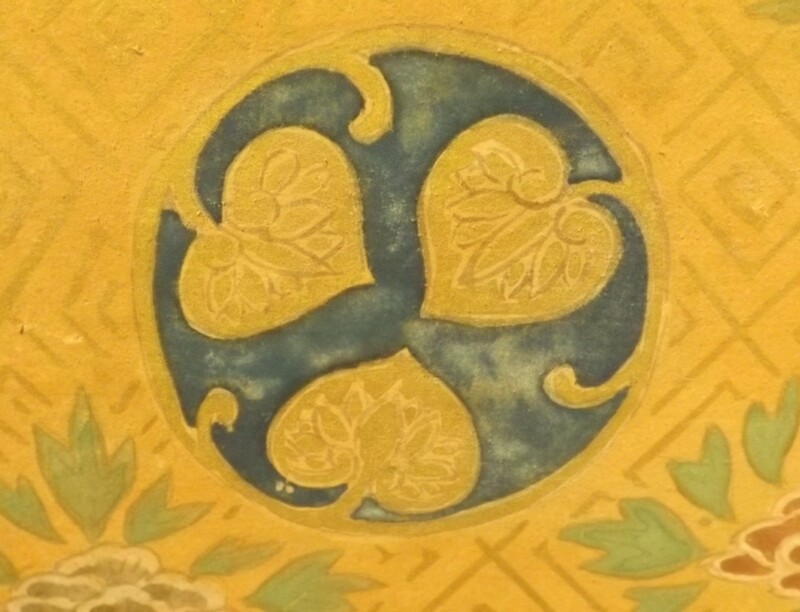 Based on my research the kamon is for the Tokugawa clan. 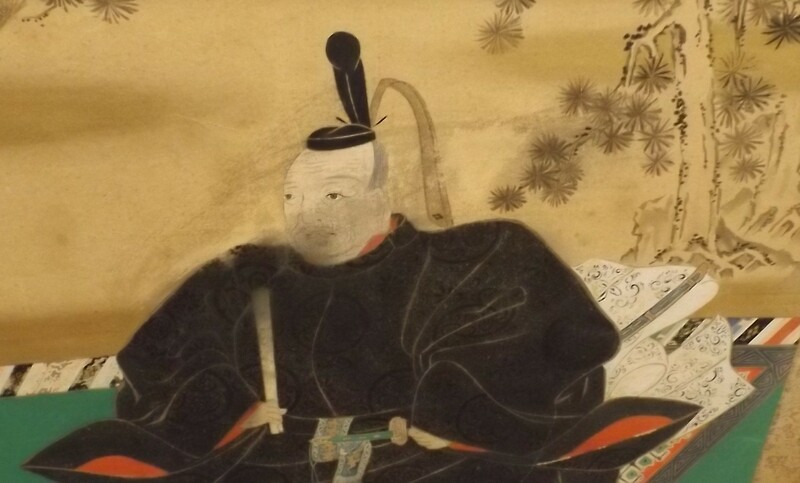 The individual seems to be a shogunate. 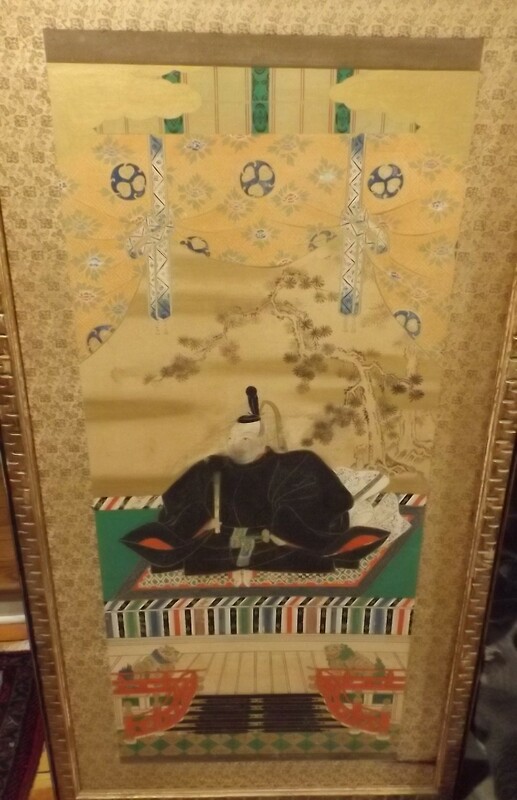 Is it Tokugawa Leyasu? Or one of his descendant. When was the artwork done and by who.